Graduates can expect to earn up to £20,000 while completing their accounting certifications, while experienced financial accountants can earn in excess of £35,000. In fact, the average salary for the position is around £37,500. Media organisations tend to pay the highest salaries for this position. Financial Accountants work with the accounting, financial and management systems of a company. They advise executives, and board members about the direction in which to lead their business. They work with stock brokers, debtors or creditors concerning the companies stocks, bonds, debts, and financial products. The remuneration of a financial accountant is largely dependent on the capacity, level, company size and location in which they work. People who are interested in Financial Accounting can acquire several qualifications. Traditional Bachelors and Masters Degrees in Accounting, Finance and Management is an asset. Also, having the following certifications which are accepted by employers will help job seekers in being hired in this capacity. Overview According to our data, these are the percent of job offers for financial accountant. Companies According to our data, by number of offers, these are the top companies that are hiring for financial accountant. Job Types According to our data, in percentages, these are the top job types available for financial accountant. Categories According to our data, by number of offers, these are the most popular categories for financial accountant. Cities According to our data, by number of offers, these are the top locations to get hired for financial accountant. 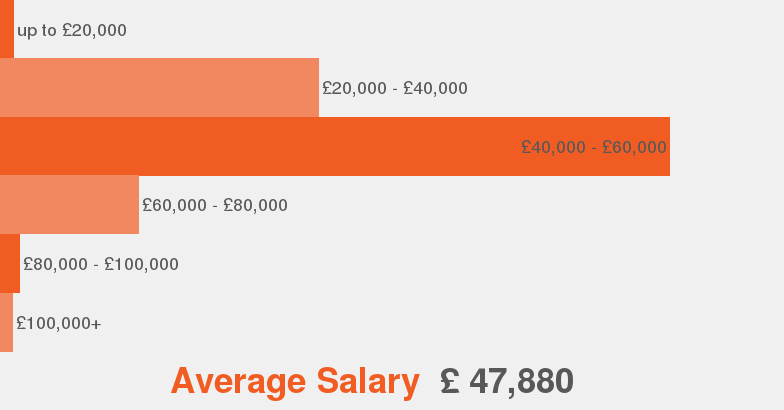 Salaries According to our data this is the average salary range offered for financial accountant.